Presenting Let Me Run Summer Camp! 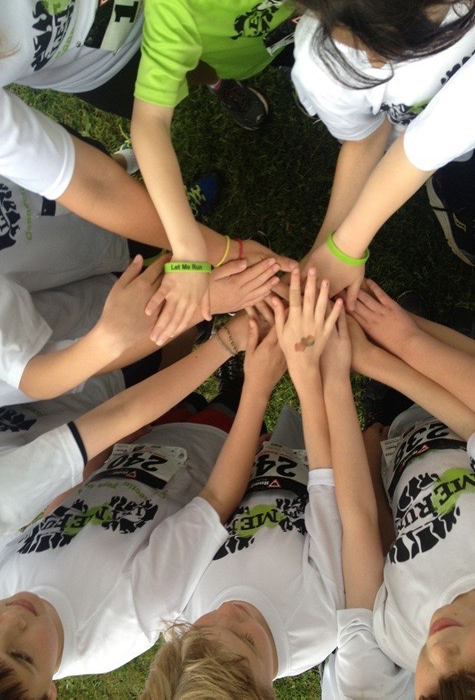 Home Education	From the Smarty Camp Corner: Presenting Let Me Run Summer Camp! 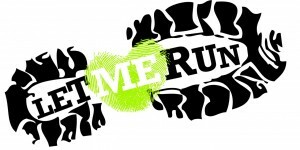 From the Smarty Camp Corner: Presenting Let Me Run Summer Camp! Let Me Run uses the power of running to inspire boys to be themselves, build meaningful relationships and live active lifestyles. Let Me Run Summer Camp is an extension of the program for rising 4th – 8th grade boys. Guest presenters — including a drama instructor, CMC doctor, and personal fitness trainer — will inspire the boys to be courageous enough to be themselves, build healthy relationships, and live active lifestyles. 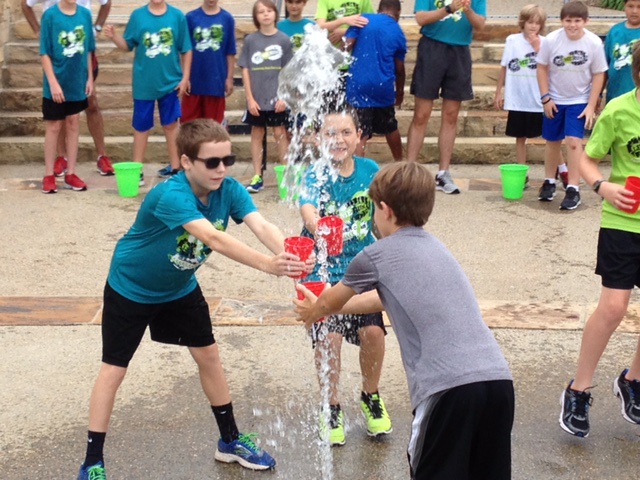 Camp runs on June 20th – 24th and August 1st – 5th from 8:30 a.m. – 11:30 a.m. at Freedom Park. $125 registration fee includes supplies and a t-shirt. Smarty tip: LMR camp fills up F-A-S-T, since space is limited. So register ASAP! Smarty Movie Review: And the Oscar Goes To….